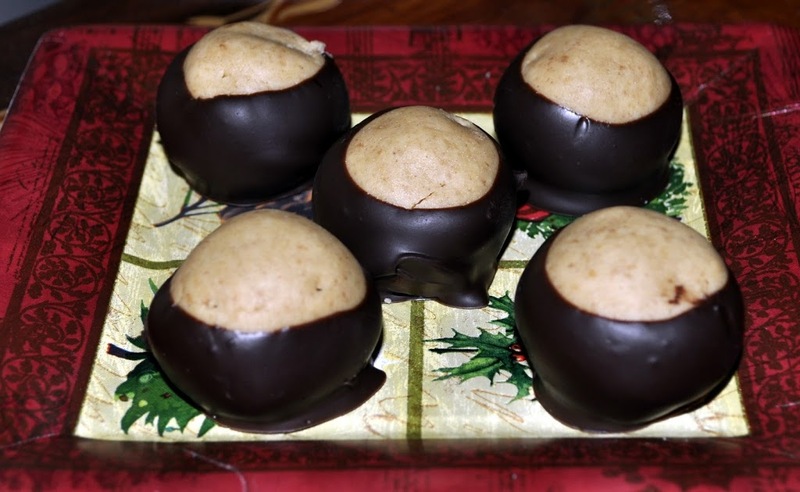 This week’s Baked Sunday Mornings challenge is for Buckeyes – the state candy of Ohio. These delicious treats require no baking at all. 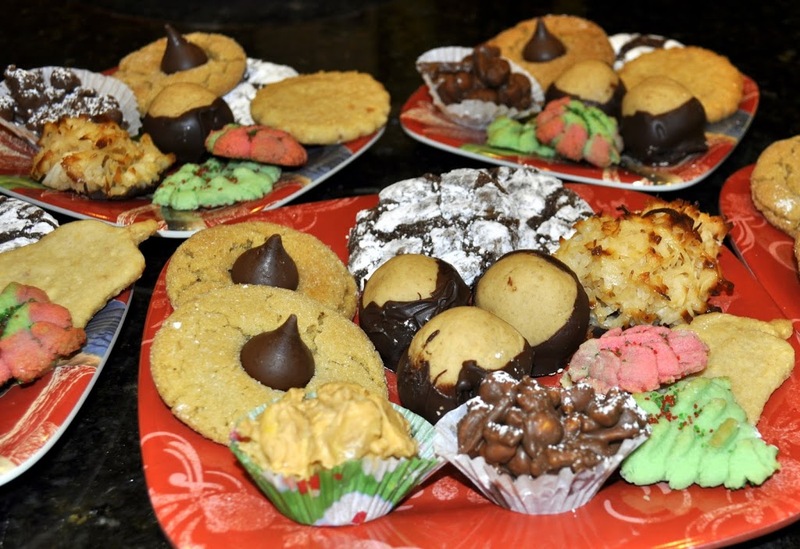 Every year, we all gather at my mother’s house to make a variety of Christmas cookies. This was one of my selections for this year. I have to give my brother credit for helping me roll the peanut butter balls & devising a way to dip them in chocolate without crumbling them, or leaving puncture marks. We had fun sitting at our mom’s kitchen singing Christmas songs and making cookies. In addition to the Buckeyes, which were a particular favorite of my step-father who hails from Ohio, we made: Spritz, Fudge, 2 kinds of Shortbread, some un-pronounceable German Almond Cookies, Chocolate-dipped Orange Biscotti, Chocolate Crinkle Cookies, and Peanut Butter Cookies with Kisses in the middle. This is the last Baked post of 2011, so I’m wishing a Merry Christmas to my fellow bakers! May you enjoy all the blessings of the season and have an inspired New Year! 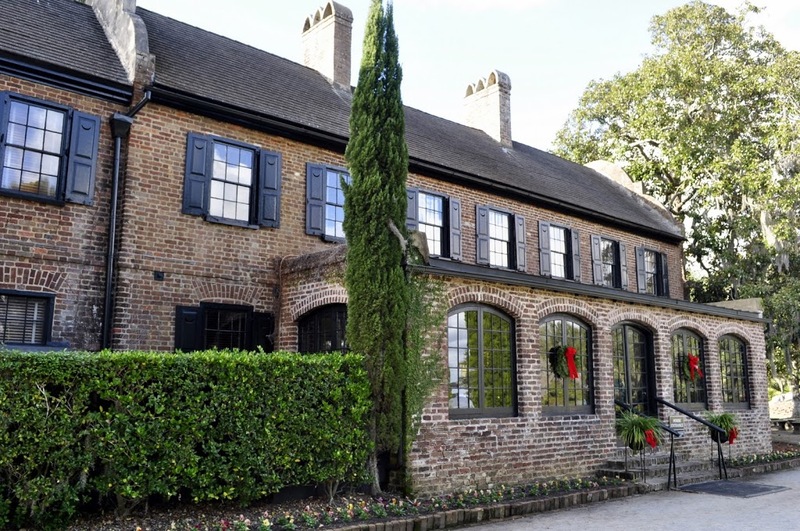 Christmas comes to Middleton Place, Charleston, S.C.
Wow, these buckeyes look perfect! I could eat a dozen (easy). 🙂 It sounds like you all had a wonderful time making them along with all of the other cookies too! I hope you have a Merry Christmas and I love the new design! It’s so pretty. 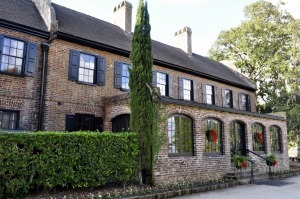 Looking forward to a new year of blogging in ’12!! Susan thanks for the amazing cookies:-). You are such an awesome cook and amazing baker!!!!! Have a Merry Christmas and Happy New Year. Susan, What a fun and sweet family time making these delicious treats! 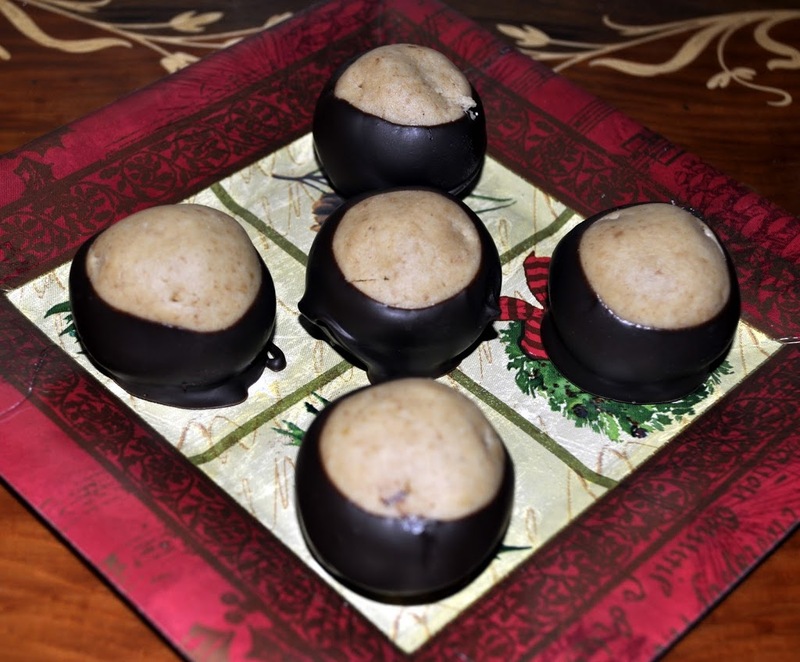 I LOVE Buckeyes but don’t really trust myself having them around the house! 🙂 Yours look wonderful! Such perfect looking Buckeyes! They look so good I’d like to have one right now! Susan, Wishing you and your family a lovely blessed Christmas! Christmas cookies are one one tradition I never really grew up with. Much. I do think, however, it would be fantastic to get a plate such as these! Yum. I do think I will make these one day… just not today… or tomorrow. 😛 Merry Christmas! 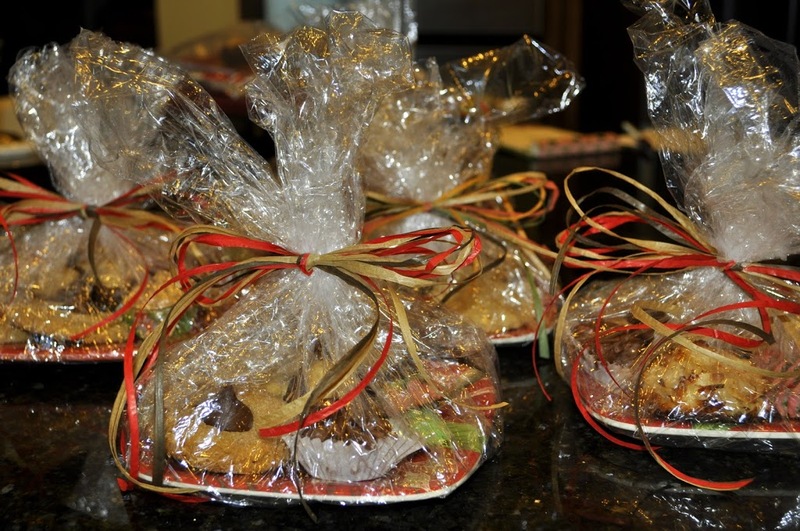 The cookies were scrumptious :-). Thanks Susan.